​​Recruiters know the market and candidate pool well. Probably, even more, than clients and job seekers do. If you wish to work with them, treat them as a valued business partner. Meaning, you should let them conduct their own pre-screening or initial assessment of the candidate they deem fit for your vacancy. Trust them to advise on salary ranges of the best-fit candidates based on the current status of the market and the calibre of talent available with respect to your provided salary range. For job seekers who are being assisted by recruiters, treat them with respect. If they arranged an interview schedule and you had an emergency which hinders you to attend, at least inform them via SMS or call. Also, if they are calling you for follow up or updates but you are engaged and cannot take a call, let them know instead of dropping their call. If you’re going to talk about the hiring timelines, interview dates, urgency of the role, and salary budget, stick to your word. If you say the role is urgent, then treat it like an urgent role when recruiters send you over their shortlists. If you wish to make some urgent changes, let your recruiters know ahead of time. If you say that you need a specific role and already has a budget in mind, make sure you really know and can afford what you want. If not, feel free to talk it over with your recruiter. They would be more than happy to discuss it with you and come to a consensus. While you might feel you can change your mind and call all the shots, recruiters are the ones who have to relay all the news of delay directly to the candidates. Those can make an impression of you not being a good employer which can let your recruitment partners and candidates down. 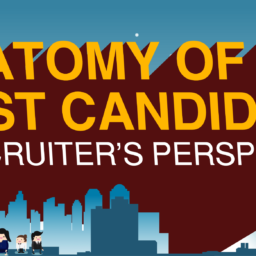 Your recruiters’ level of commitment might dwindle and you might even lose the candidates. For job seekers, if you promise to send a requirement, may it be an updated copy of your CV or resume, or any other requirements needed for your application within a certain timeframe, do your best to comply. Recruiters have deadlines to meet with their clients so if they give you a timeline, try your best to comply so as not to delay your application. If you cannot comply due to some urgent matters, take time to let them know ahead of time so they can make the necessary adjustments. Transparency is way better than leaving your recruitment partners and candidates hanging for weeks with no feedback, only to let them down in the long run. If the budget has been cut or a vacancy has been shelved, let your recruiters know as soon as possible. Let them know if how many other recruitment partners are working on the same role or if you already have a number of internal candidates undergoing the interview process. If you are planning to have a one-week or more leave, let them know as well or better if you endorse them to a colleague who can take over during your absence to keep the ball rolling and avoid unnecessary delays. Being honest and open with them will encourage them to be the same with you and will take you more seriously. 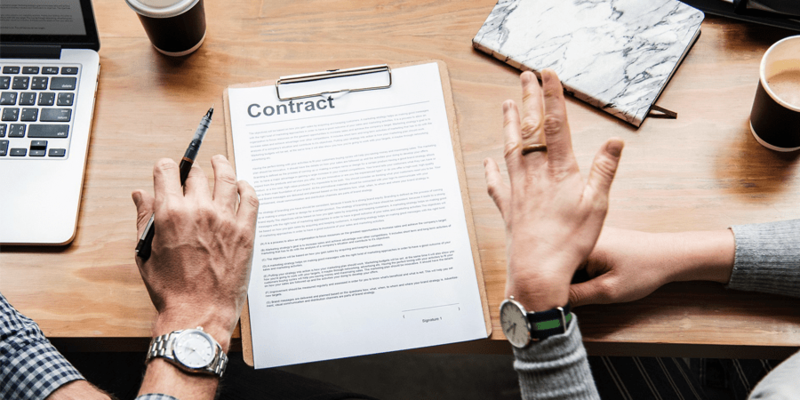 For job seekers, if a recruiter reaches out with a career opportunity and you are not sure if you will take it, let them know if you can review the details first before committing. If you have pending applications or job offers with other companies, do not hesitate to mention it to them. If the role they are offering is urgent and you can only join after 30-60 days, let them know as well. If you have other concerns about the role or the compensation package, ask. These small things can mean a lot during the final stages of your application. If you want to build a great relationship with your recruiters, may it be as a client or job seeker, having these qualities in mind will be a great help. Having good recruiters on your side can be a great game changer. Were you able to know your recruiters more? What other qualities do you think have we missed? Let us know in the comments below!